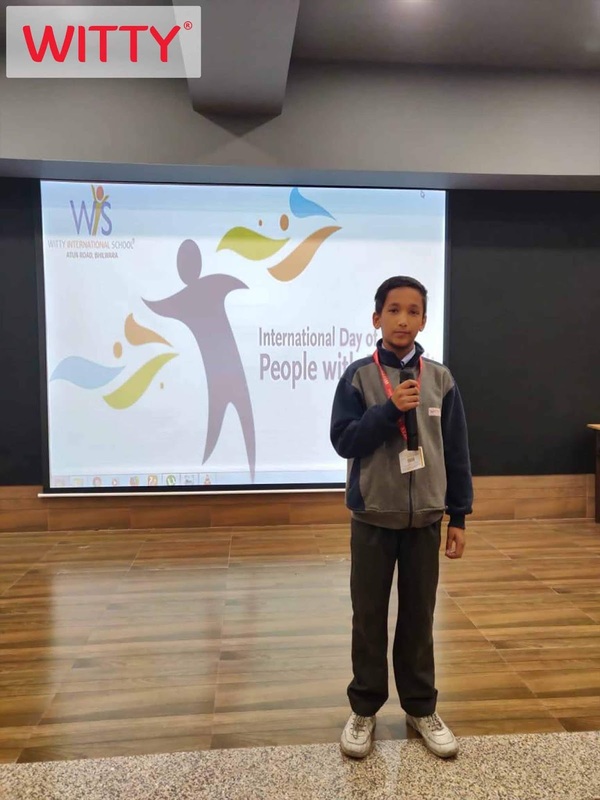 Witty International School, Atun road,Bhilwara observed International Day of Persons With Disabilities on December 03, 2018 where Grade VI students presented a special assembly, they came dressed up as Helen Keller and Louis Braille.They explained the students that in spite of being disabled they were the symbol of courage in the face of overwhelming odds, yet they were more than a symbol. 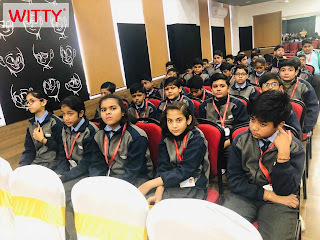 Our students learnt that helping the disabled is to be a part of the society and it can help boost their mental health and also make them feel being a part of something. The best thing that they could learn on this day is their understanding towards the disabled and helping them know their worth. 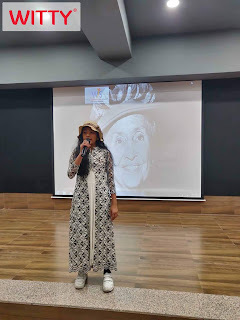 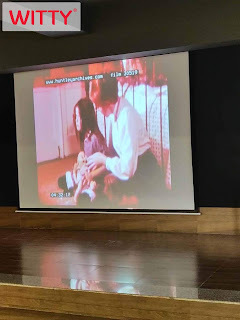 Our students watched the movie on life of Helen Keller where they have learnt that the best and the most beautiful things in the world cannot be seen or even touched -they must be felt with the heart. 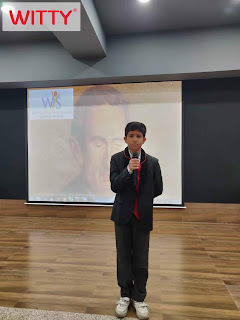 While the rest of the classes celebrated the day in the school, the students of Grade 4th and 5th celebrated the day by paying visit to "Mookh Badhir Vidhalaya" along with the teachers. 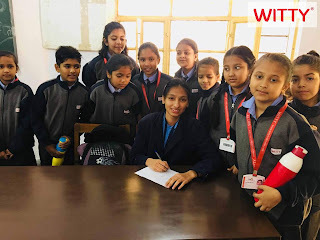 The students visited all the class rooms from Grade 1st to 10th and were amazed to see how physically challenged students are being taught. 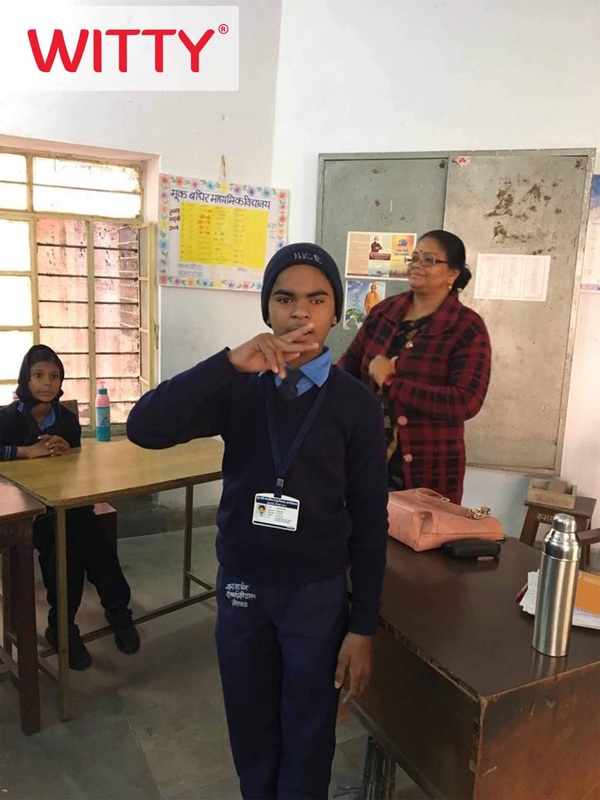 The students are also individually looked after. They are systematically monitored with adaptive methods and accessible settings which are designed to help students to achieve higher level of self -sufficiency and success in the school and community than they would have achieved with a typical classroom education. There were special class rooms for visually challenged students also. 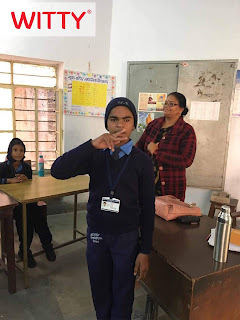 It was not just the students but even the teachers were flabbergasted to see courage and confidence of the special ones. 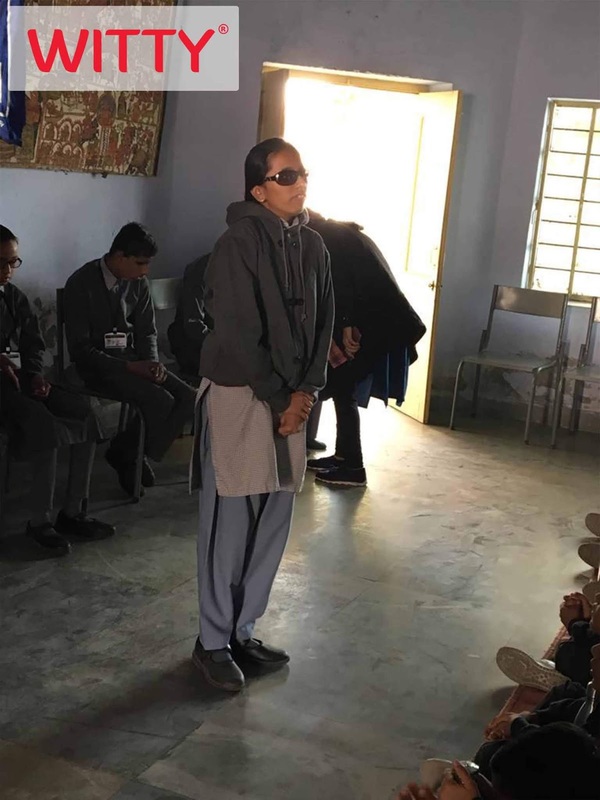 The students came back with much warmth, learning and acceptance for such specially challenged people of the society.